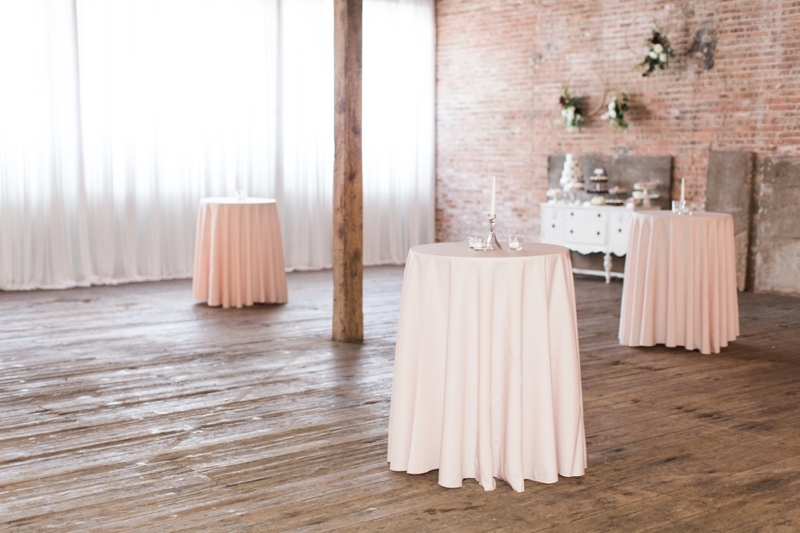 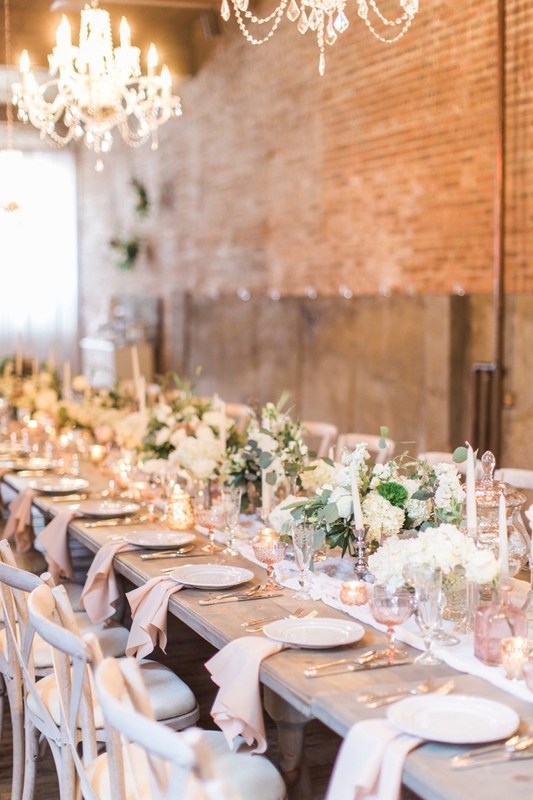 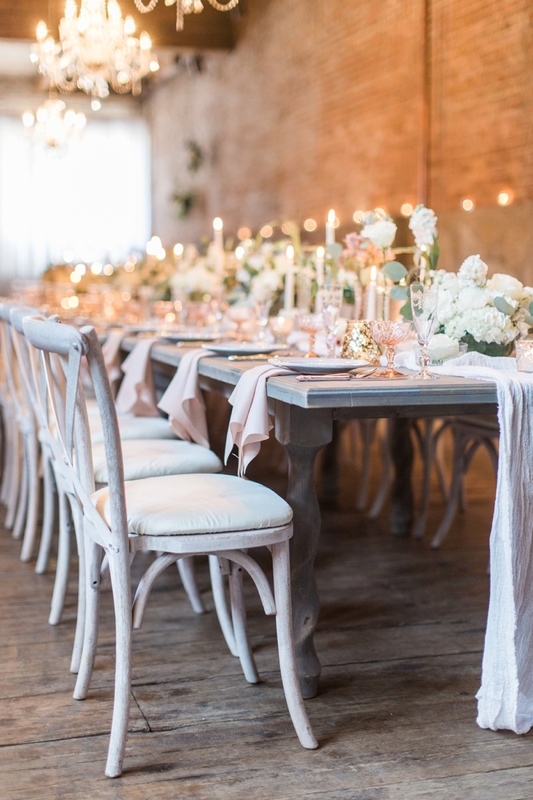 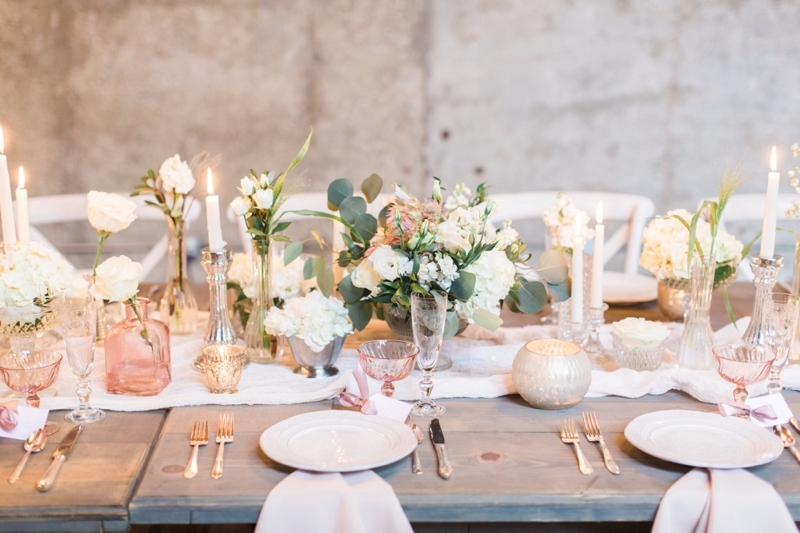 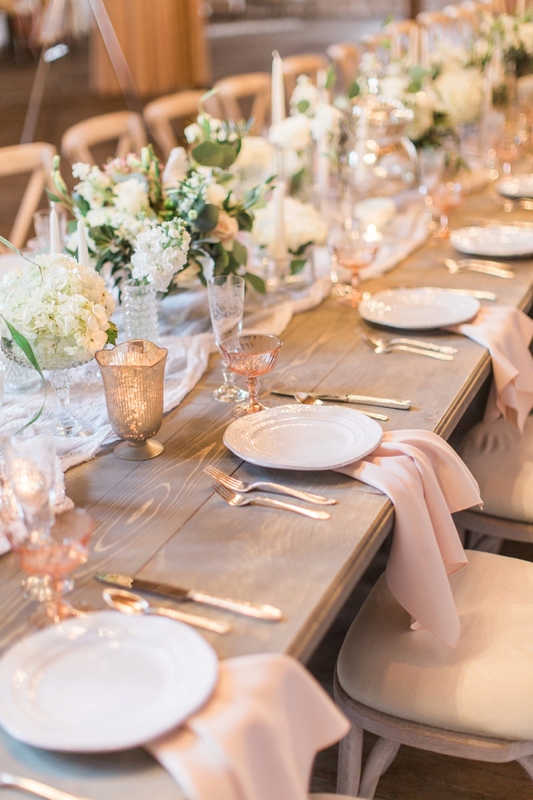 This luxurious blush and rose inspiration shoot and HoneyBook launch party designed by Storybook Weddings & Events at Chicago’s Gallery 1028 is exactly what dreams are made of (or at least mine!). 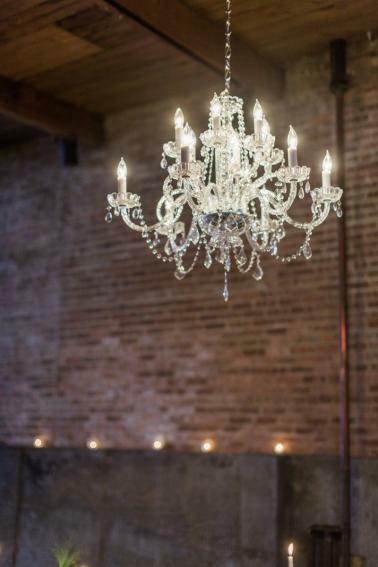 Here at ELD, we all love when spaces have exposed brick because it adds just the right touch of history. 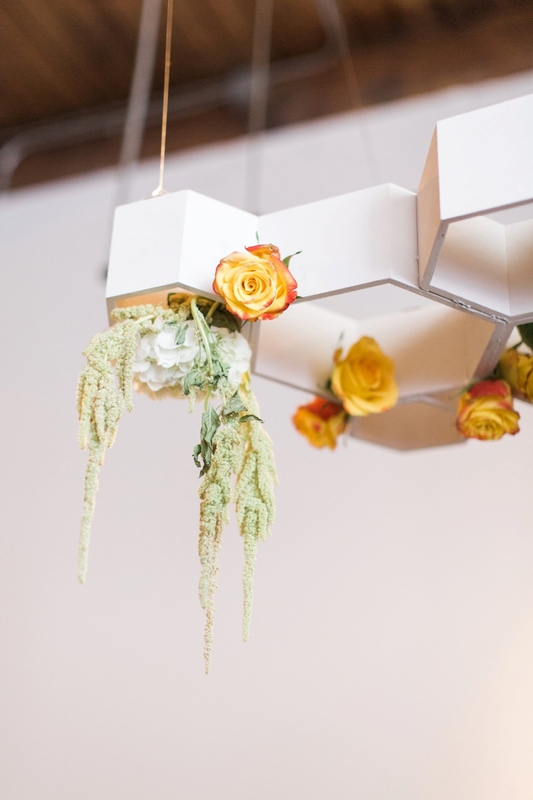 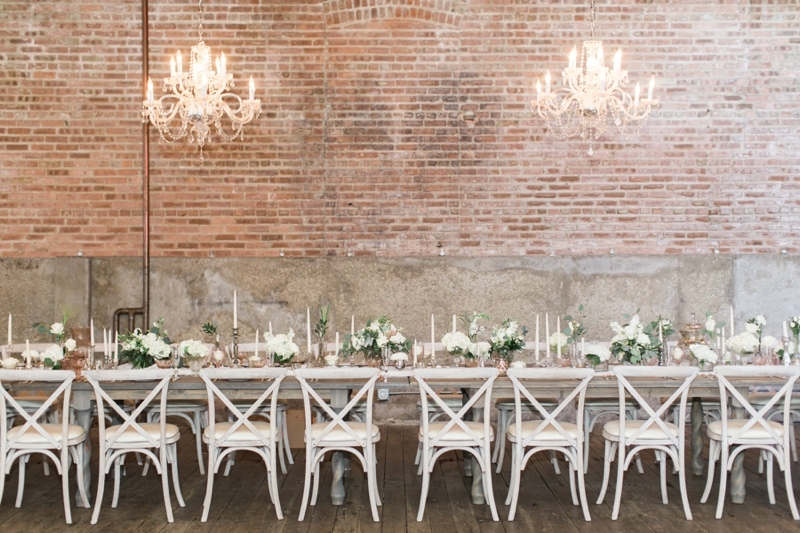 When brick is paired with wooden tables and glowing chandeliers, magic comes to life, friends! 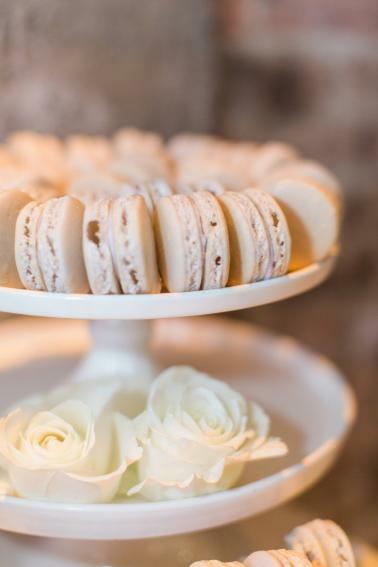 Today’s styled shoot combines all of the elements I just mentioned together with a table lined with the prettiest ivory florals by Pollen and Pastry, lovely blush ribbon tied place cards (my favorite detail), a killer dessert table, and a lounge space complete with geometric hanging florals. 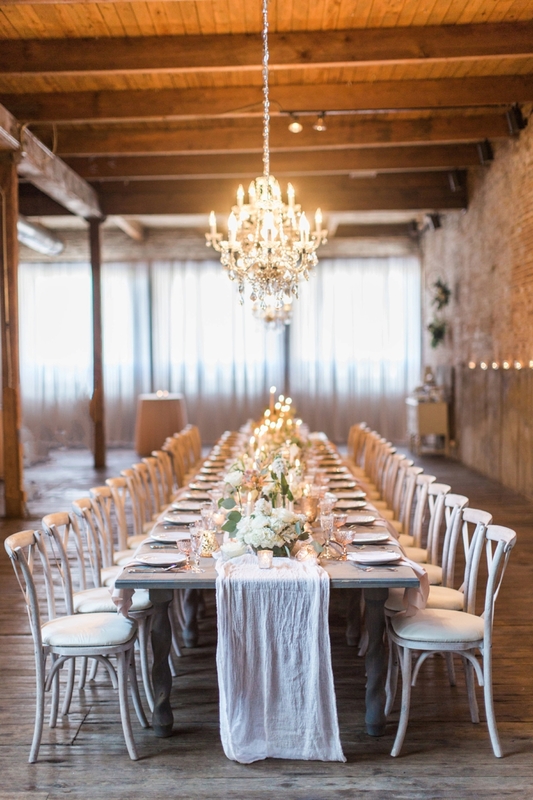 The space may be vast and open, but the team made it feel intimate and warm. 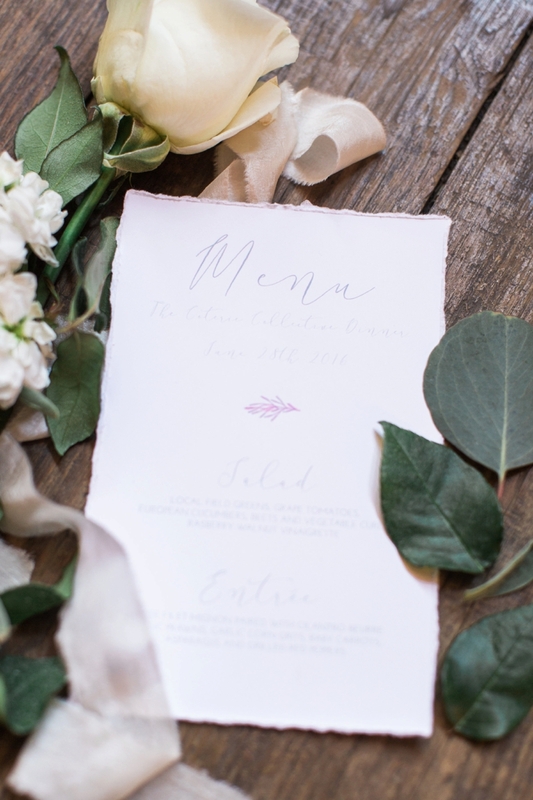 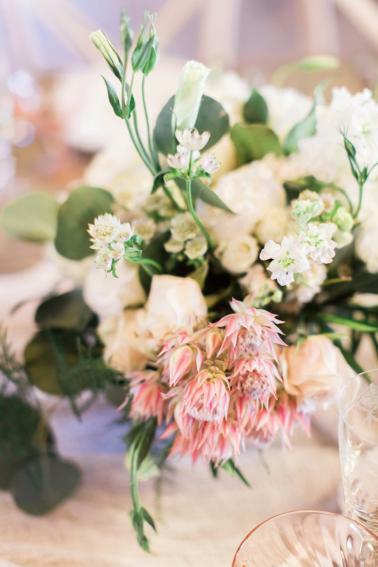 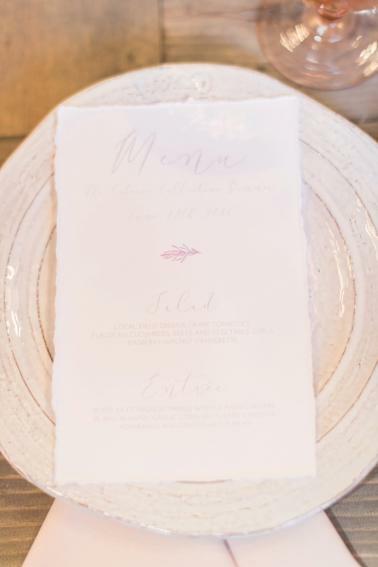 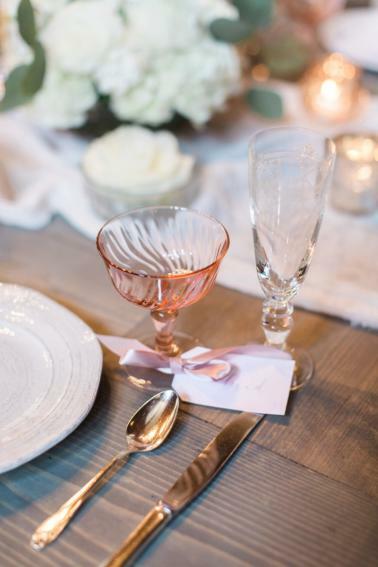 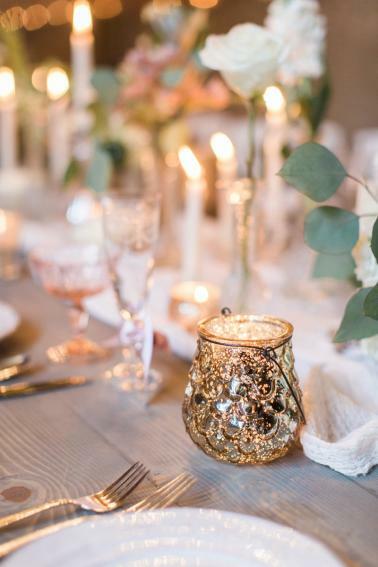 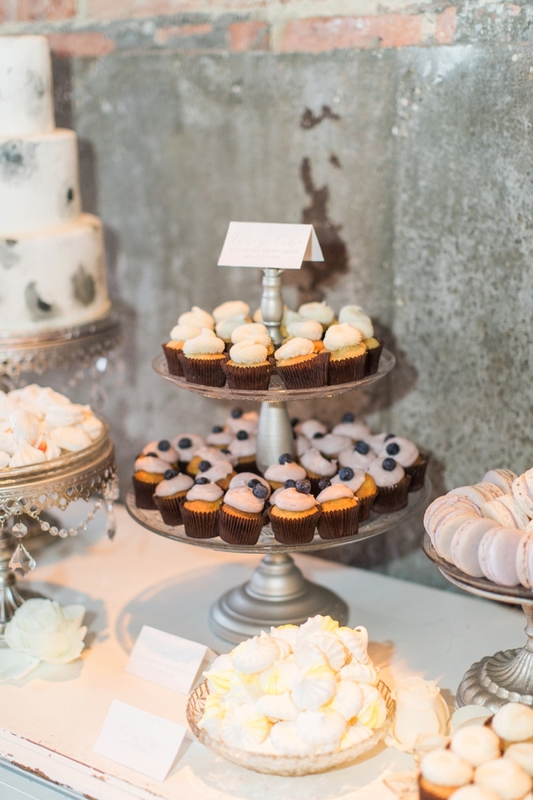 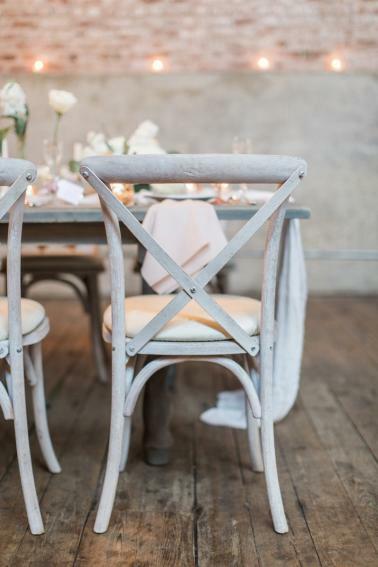 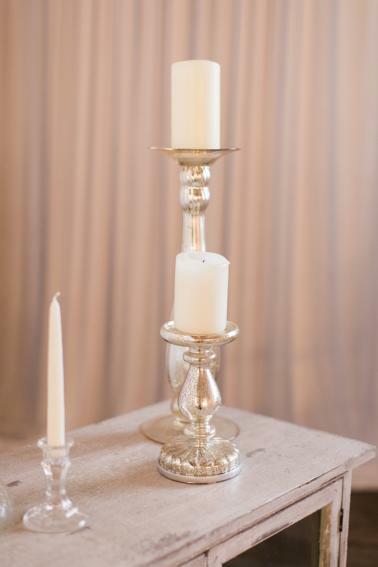 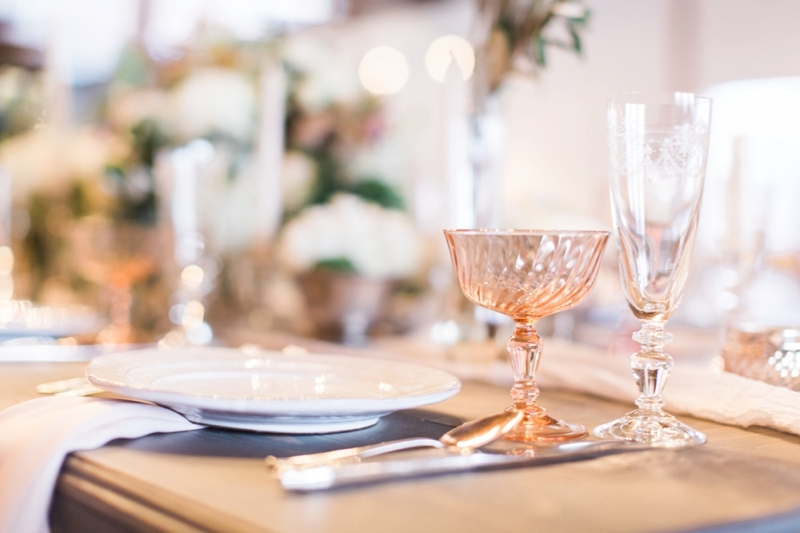 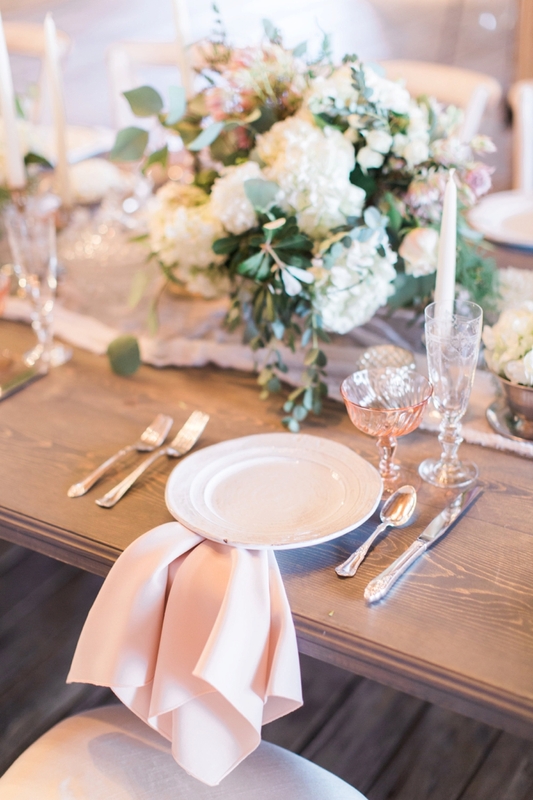 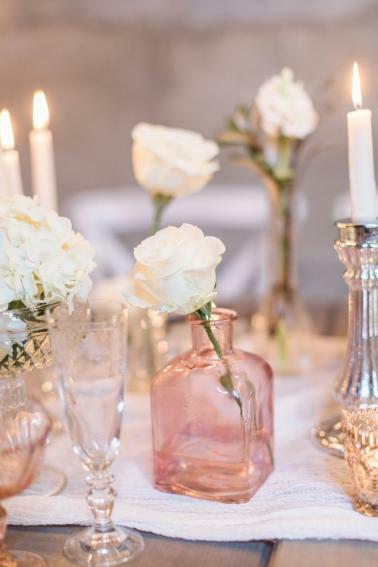 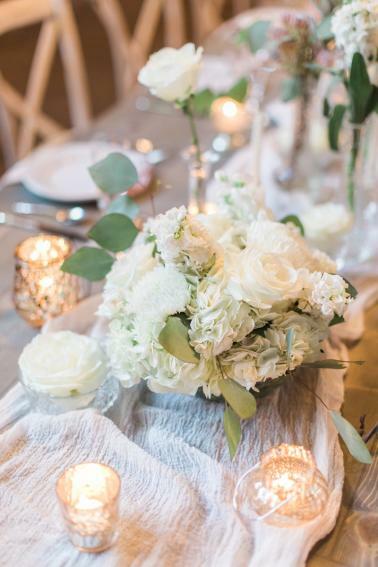 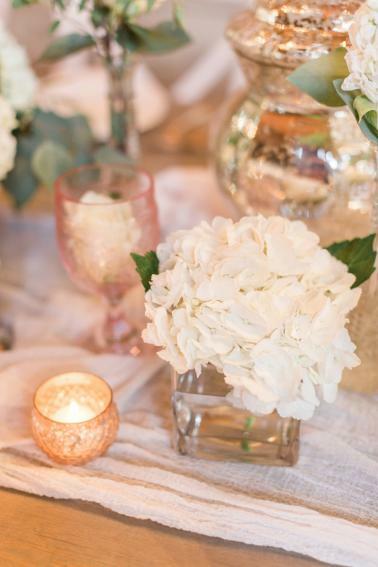 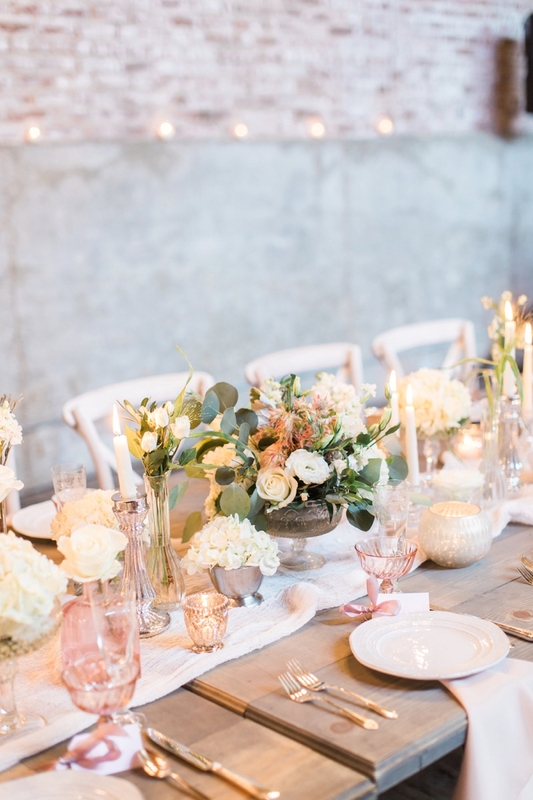 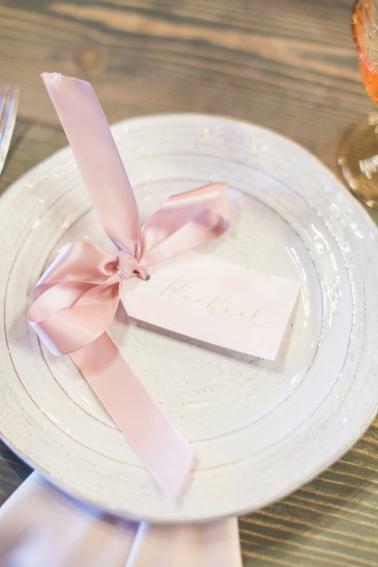 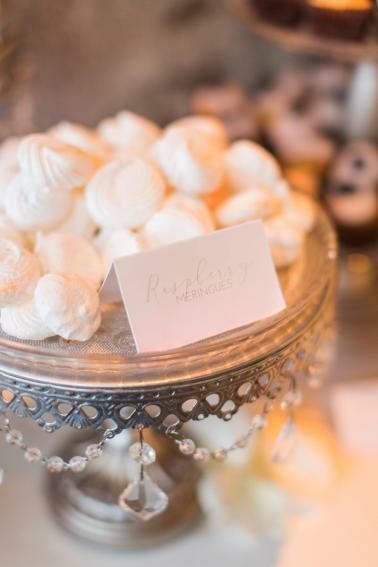 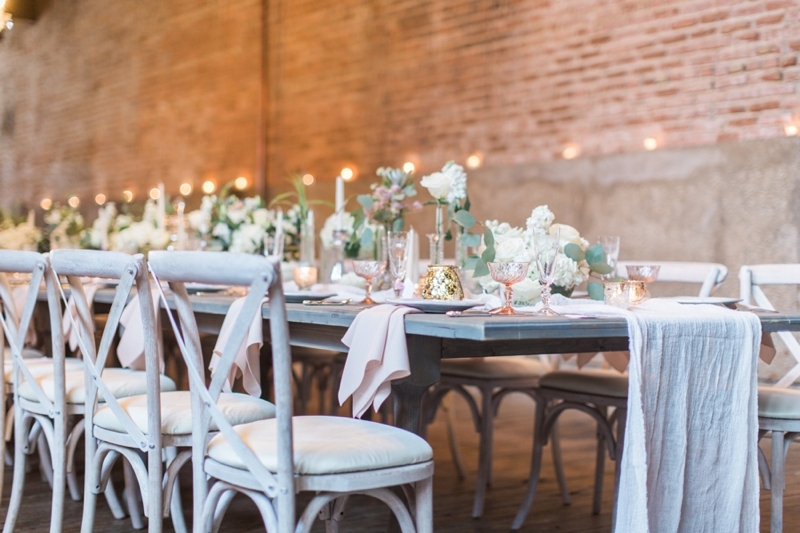 Captured by our favorite midwest photographer, Rachael Osborn Photography, welcome to the prettiest intimate wedding, dinner party, rehearsal dinner, or bridal shower you may ever attend. 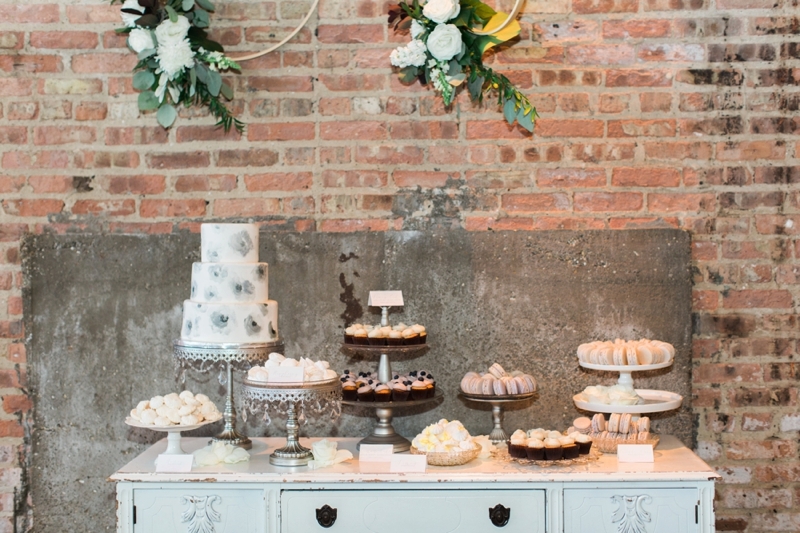 The options are truly endless, y’all, but I hope the ELD team is on the invite list! 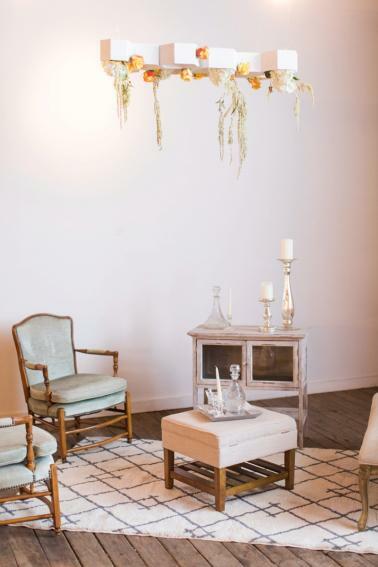 Great Photo Shoot. 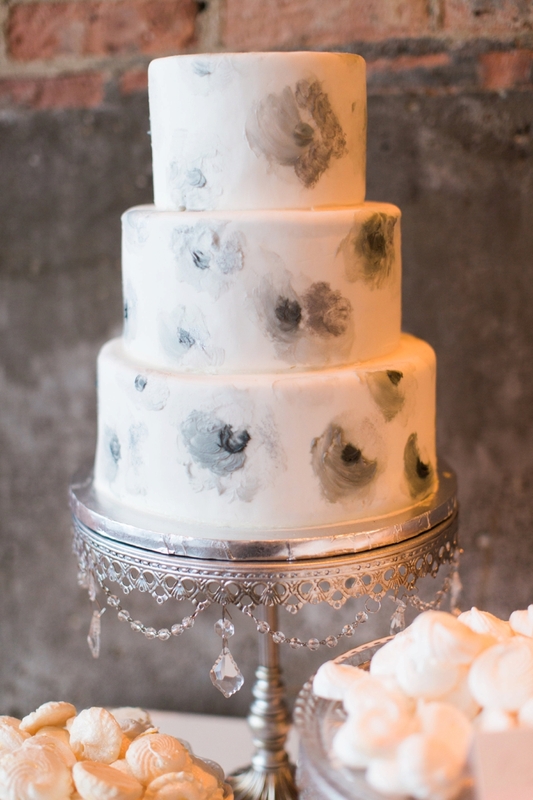 Love the details and very inspirational.